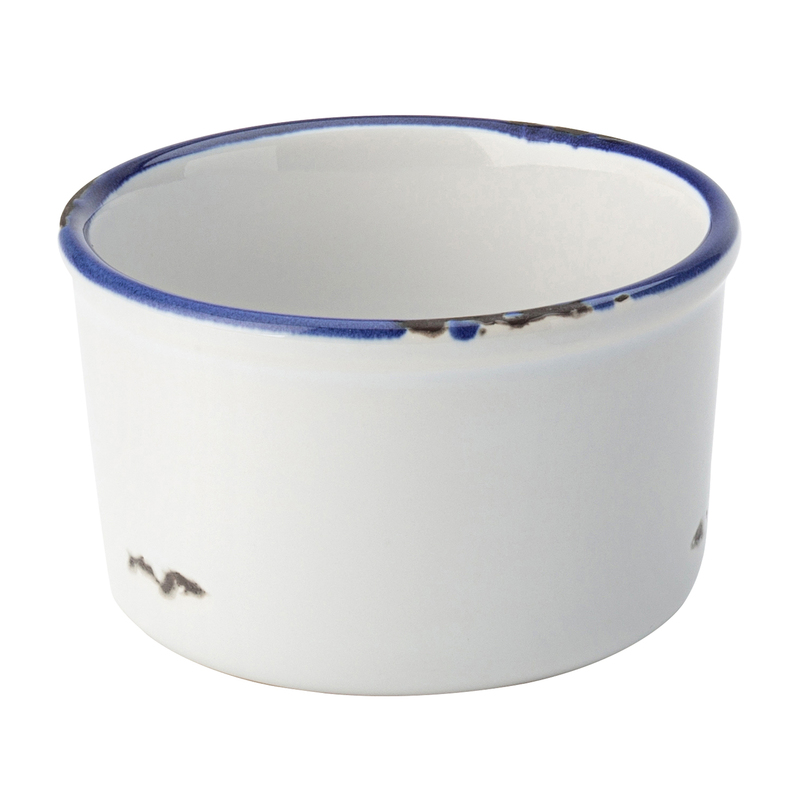 The perfect finishing touch to your enamelware table setting, these Avebury Blue Ramekins are ideal for showcasing a wide variety of sides. Whether its chunky chips or a generous serving of sauce, these retro ramekins are incredibly versatile and hold up to 200ml . Made from superior stoneware and completely dishwasher safe, this unique tableware offers style and durability.